Why Connect Plus ABA Therapy? Why Connect Plus over other agencies? 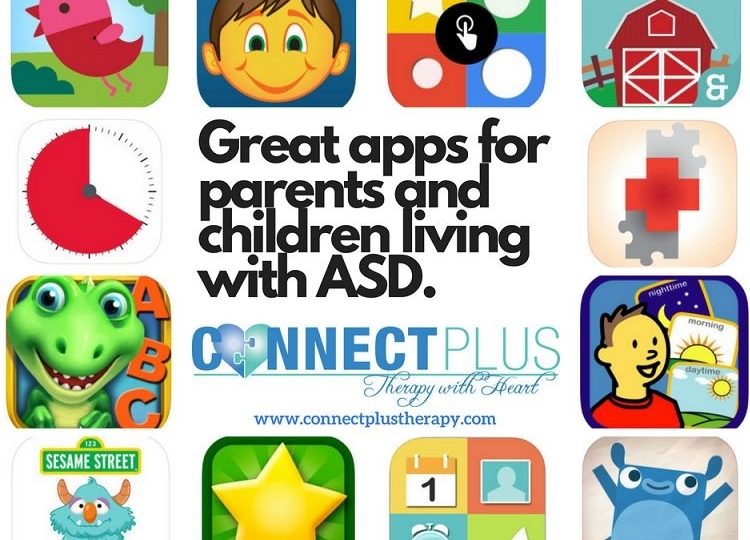 20 Jul: APPS for Autism!